This cryptically titled app has educational benefits beyond what users might assume from the name alone. Each activity stimulates memory and builds critical thinking. Sit with your child to match baby animals to their parents. Watch your child play animal memory and match parent animals to their babies with 3 progressively harder levels. One of the best activities in the app has your child tapping animals that fit into a specific category. Hand Painted – Animals is an app that will challenge and grow with your child all while providing a beautiful set of animal pictures for them to enjoy. 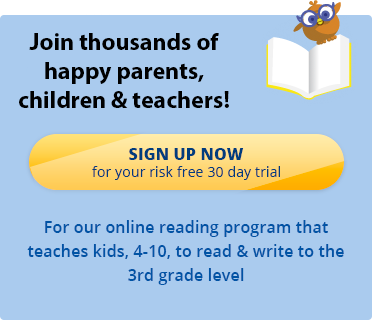 If you’re interested in kids reading games, sign up for a 30 day free trial of the Reading Kingdom, our online reading program and game which teaches all six skills needed for reading & writing success.